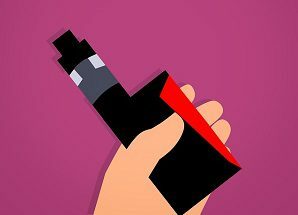 Learn about the new vaping trends, why they’re so appealing to teens, and what you as a parent can do about it. Need more help? Connect with our Helpline – you can call, text or email – to get one-on-one help from a trained and caring parent specialist. Thank so much for your informative website! 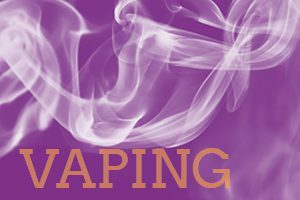 We are a part of a teen health initiative called 5 to Thrive Teen Health and we are currently working on an anti-vaping booklet for teens. We are using your website for a resource. Our teen members are also using your website to get better informed so they can present at the coalitions here in Colorado for Teen Health. Hi there. Is the phone provided for Canadians as well? Thank you. I’d like provide a phone number to my kid.